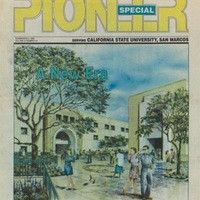 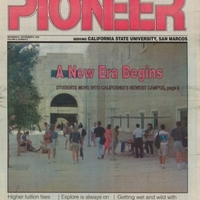 The third academic year of California State University San Marcos. 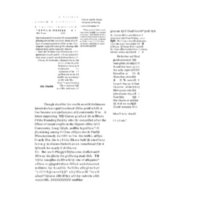 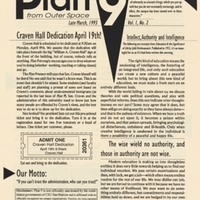 Introductory issue of an "experimental alternative" paper issued during 1993. 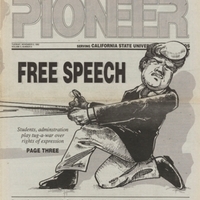 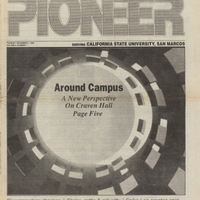 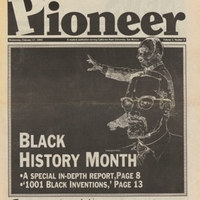 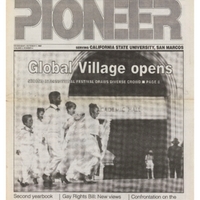 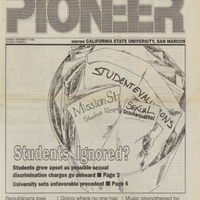 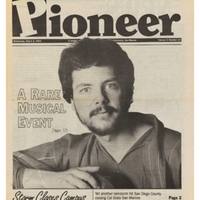 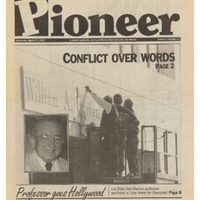 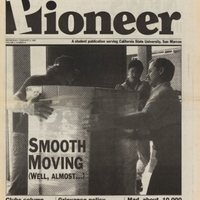 This issue included an editorial on the controversy of State Senator William Craven's remarks on undocumented immigrants. 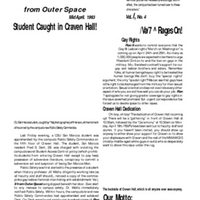 The Craven Issue is again headlining the Vol. 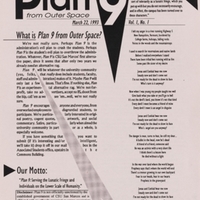 1, No. 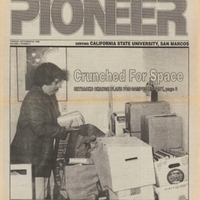 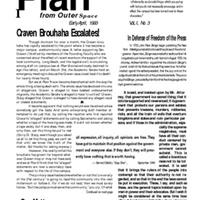 3 issue of Plan 9 From Outer Space, sharing space on the cover with an article in defense of freedom of the press.